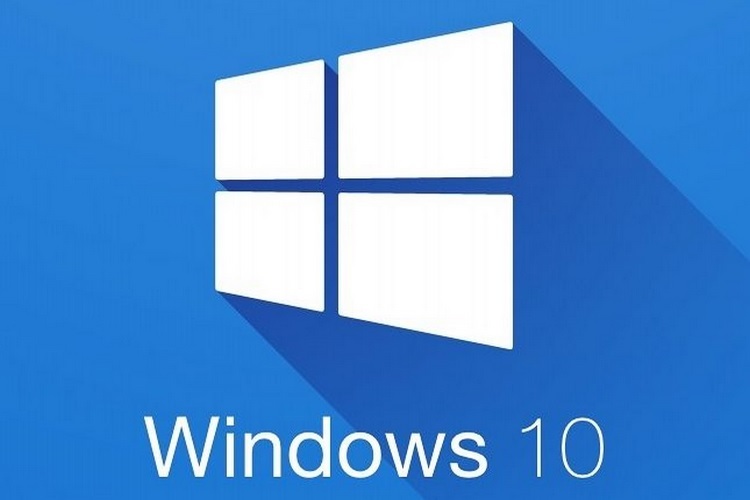 Microsoft recently announced the Windows Server 2019 edition, and also released a detailed outline of the new Windows 10 Accessibility features which are set to arrive later this year. Microsoft has now released a new Windows 10 Insider Preview Build (17634-RS5), which brings a host of new features such as the addition of a search option in Calendar, support for voice commands in the Cortana Show Me app, aside from multiple bug fixes and performance improvements. 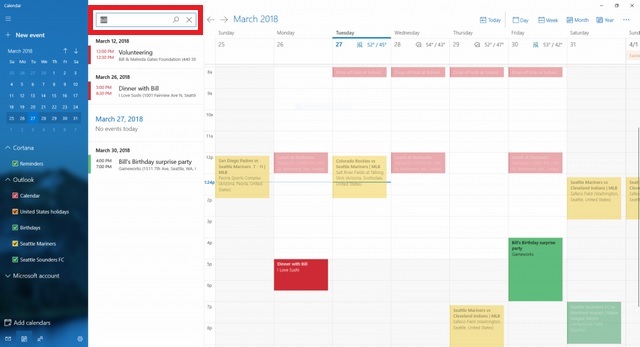 The new update makes it easier for users to search for a specific entry in the Calendar, and this functionality is now available in Outlook, Hotmail, Live and Office 365. The newly added Search option in Calendar now allows users to not only find a specific event, but also discover the location, people and words mentioned in a calendar entry by simply searching for it. Entries that match the keyword search or contain the relevant data will be displayed prominently, while non-relevant events will be greyed out. After rolling out a new preview app called ‘Cortana Show Me’, Microsoft is now updating the offering. The app took users directly to the relevant Settings menu page when asked about a specific tool or control. The new Windows 10 Preview Build has brought support for voice commands in the app. Aside from the ability to launch the app with a voice command, users can now utter relevant voice-based queries to open up to 15 Settings guides like updating the OS, uninstalling an app and changing power settings among others. Currently, the app only has support for English and German language, and is limited to users registered on the Windows Insider program. The update also brings fixes for a host of bugs like certain apps abruptly crashing, typing errors and device boot issues to name a few.